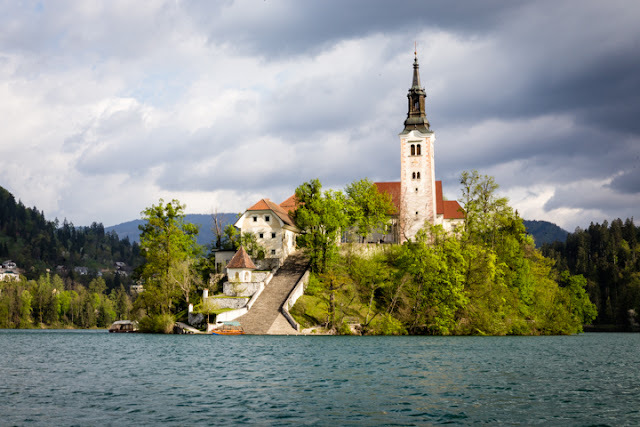 I loved scenic Lake Bled in Slovenia and wrote a story about their famous cream cake for RealFoodTraveler.com. The tiny island on Lake Bled in Slovenia. Bylandersea-Food Tales features culinary articles, restaurant, product and cookbook reviews as well as recipes from my world-wide journeys. I also include bite size nuggets about what’s happening in my own kitchen. I honestly present my likes and dislikes, successes and failures. 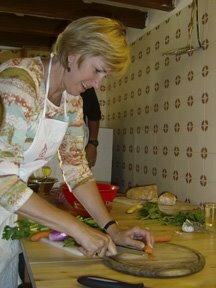 I'm a member of the International Food, Wine and Travel Writers Association and Society of American Travel Writers. My website, www.bylandersea.com, contains articles about my global adventures and a link to my travel journal:The Luggage Diaries. All content ©2019 Debi Lander. All rights reserved.